• Milled out of 303 stainless steel. 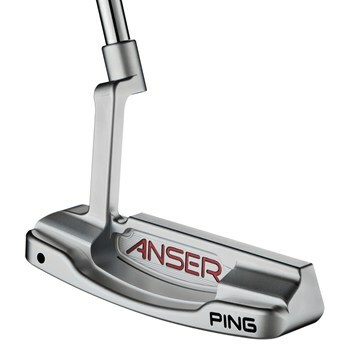 • Milled sound slot behind the face for better feedback. • Designed for a slight arc putting stroke.